Regardless of the course, Colin's goal in the classroom is simple: help students get jobs and start their careers. This goal varies in implementation across the courses, but it involves making the classroom interactive, individual, and always striving to improve. Last Day of 2018 Global Consulting Prep Course - These students are ready to travel! 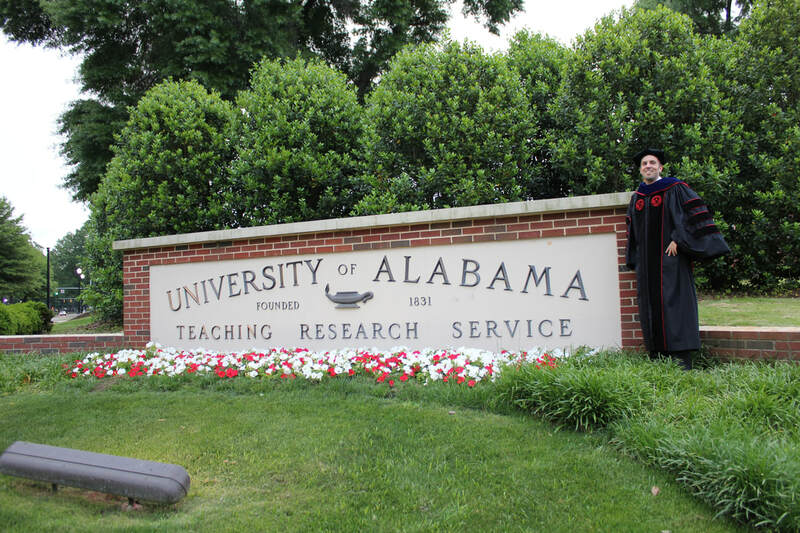 Before moving to Ohio , Colin earned his teaching stripes at the University of Alabama (2009-2013). 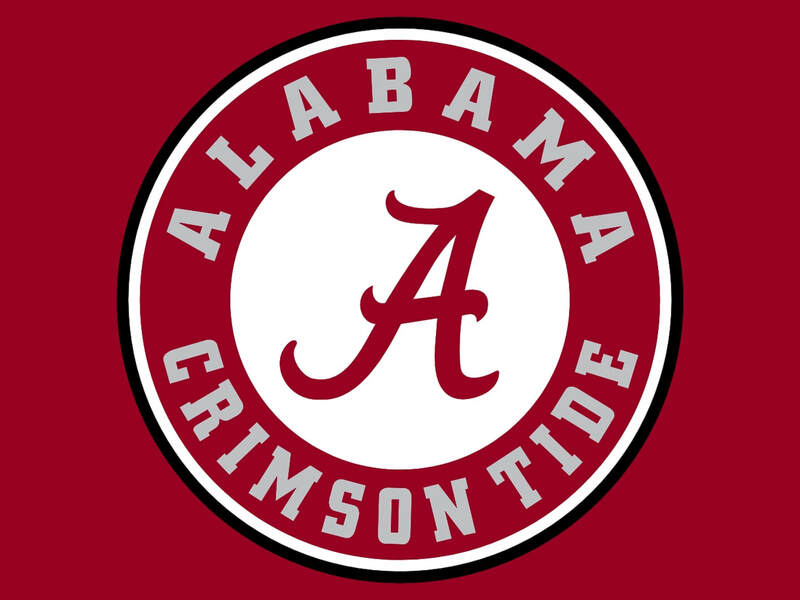 While with the Crimson Tide, Colin taught Consumer Behavior, Promotional Management, and International Marketing. He guest lectured for both Masters and MBA courses and also taught import/export management, international logistics, and global marketing.